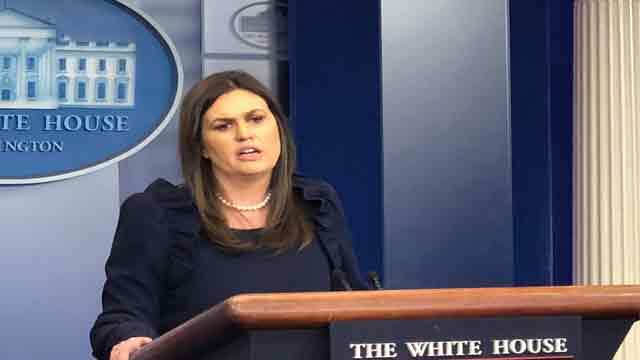 Washington, May 12 (Just News): The United States condemns the Iranian regime’s provocative rocket attacks from Syria against Israeli citizens, and we strongly support Israel’s right to act in self-defense. The Iranian regime’s deployment into Syria of offensive rocket and missile systems aimed at Israel is an unacceptable and highly dangerous development for the entire Middle East. Iran’s Islamic Revolutionary Guard Corps (IRGC) bears full responsibility for the consequences of its reckless actions, and we call on the IRGC and its militant proxies, including Hizballah, to take no further provocative steps.